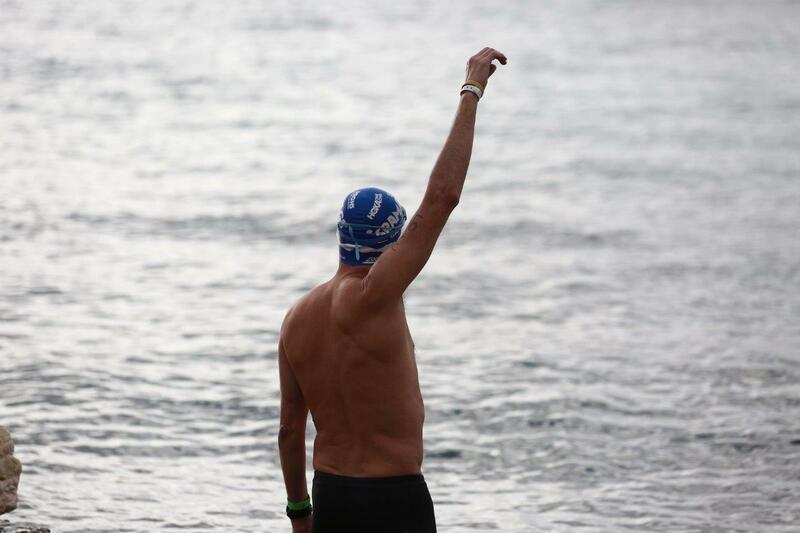 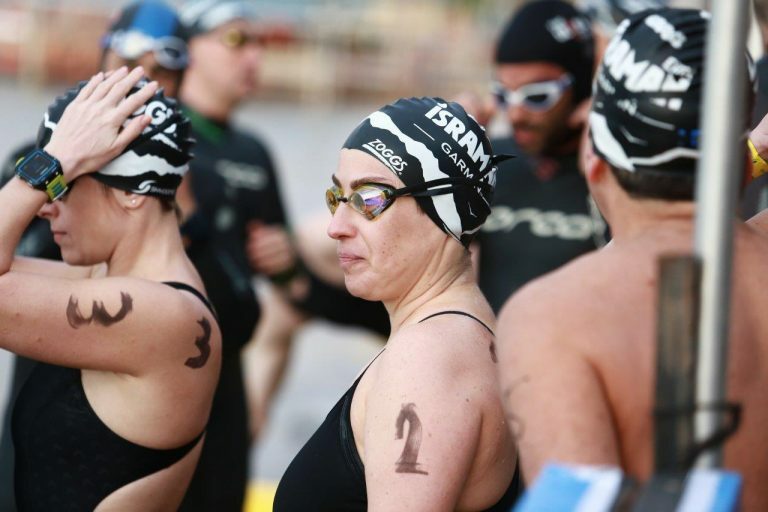 Following tradition, on the morning of Saturday of 26th January 2019, a day after ISRAMAN-EILAT, on the same beach, we will be blow the horns starting the International Red Sea SwimCup. 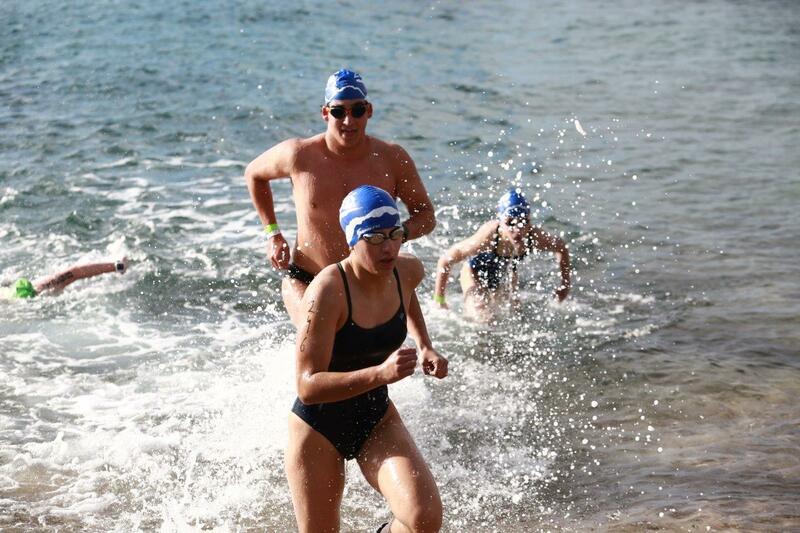 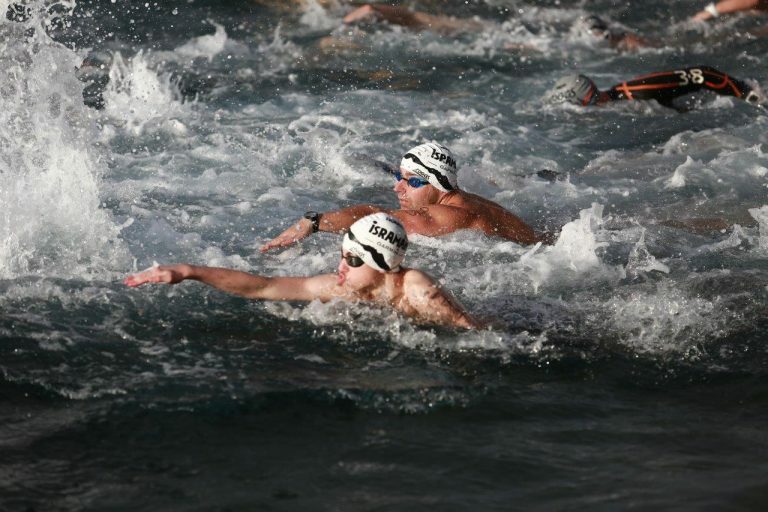 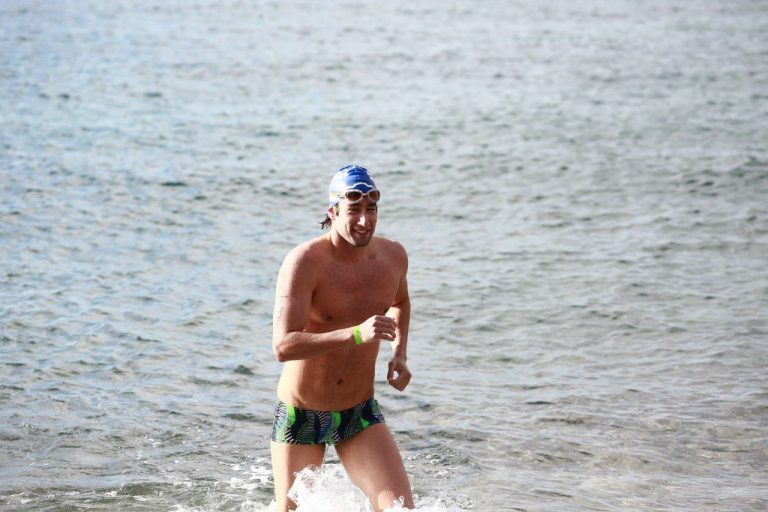 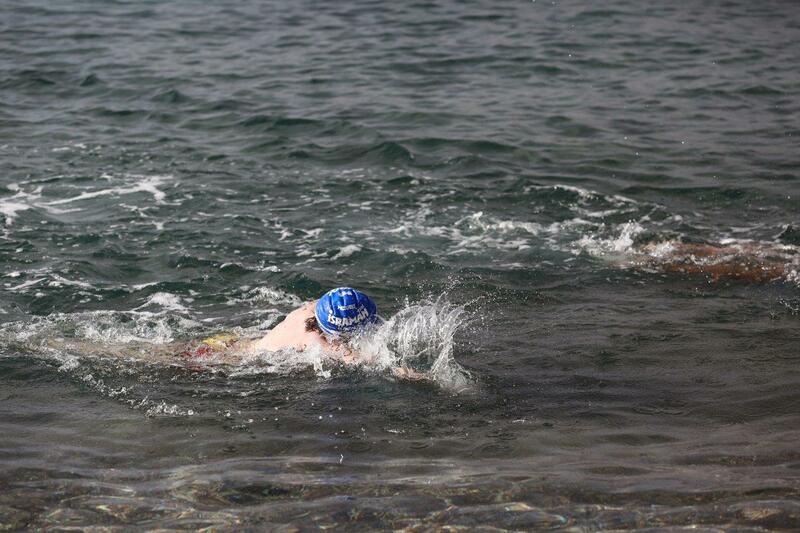 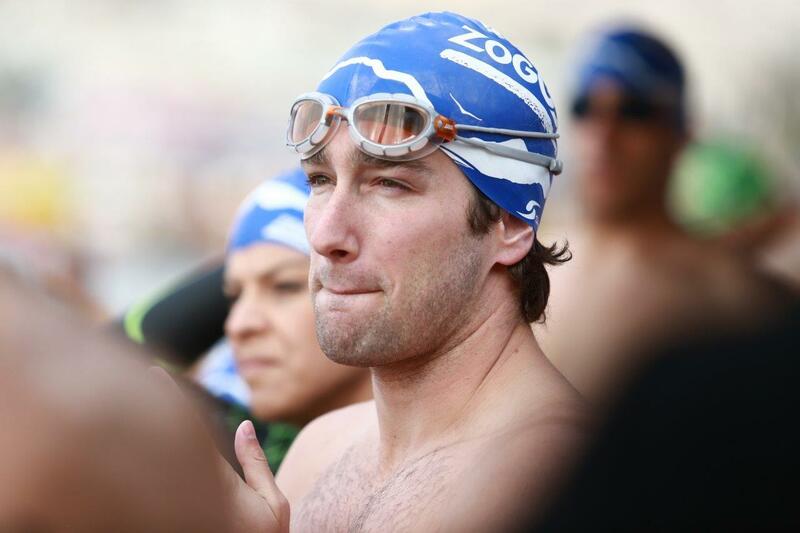 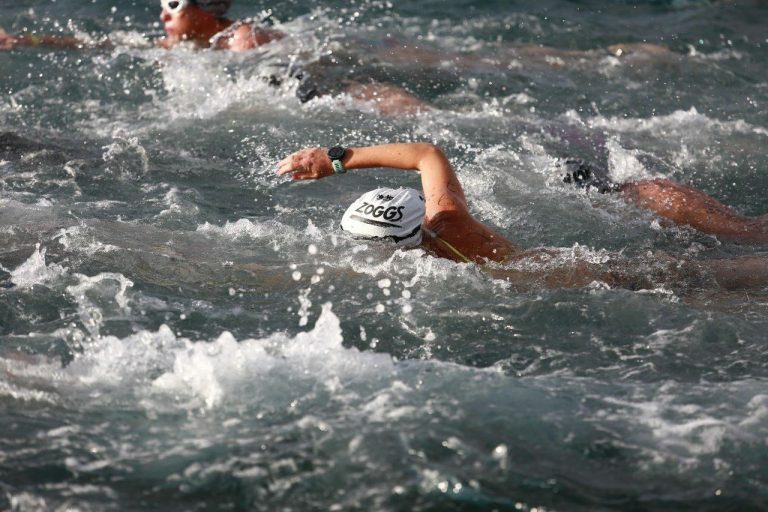 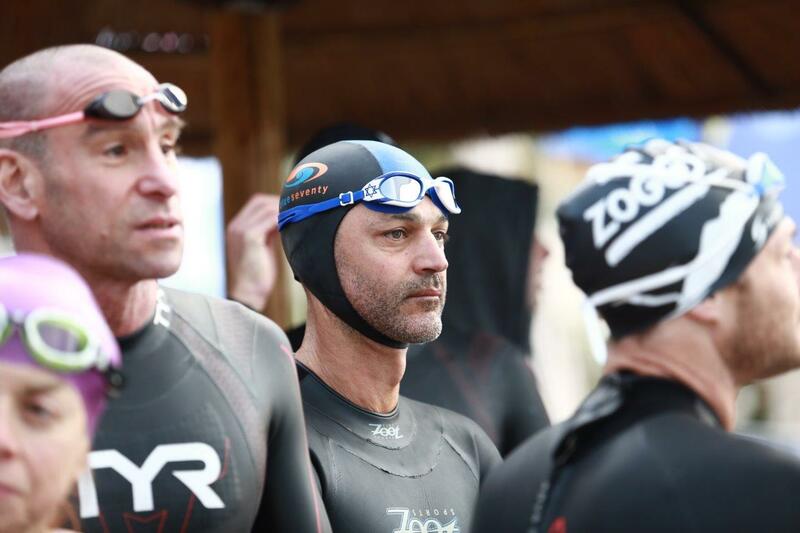 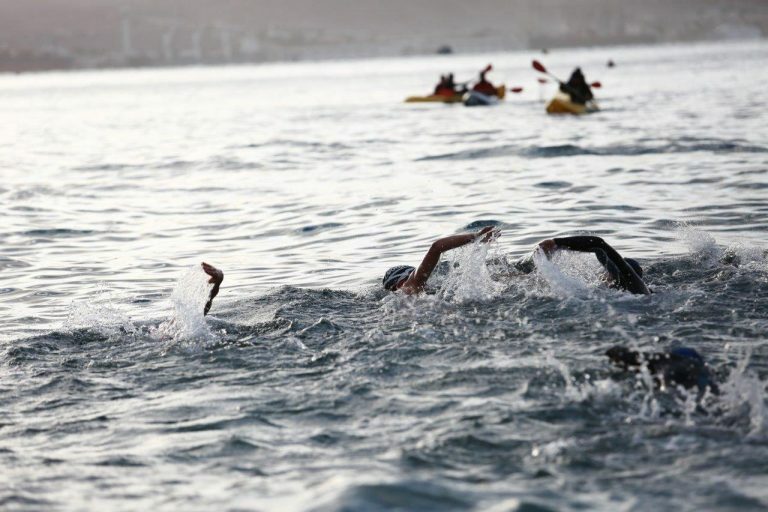 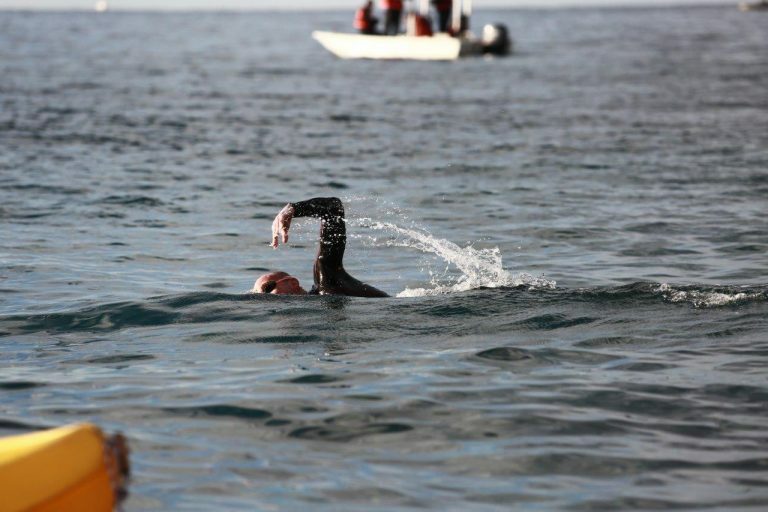 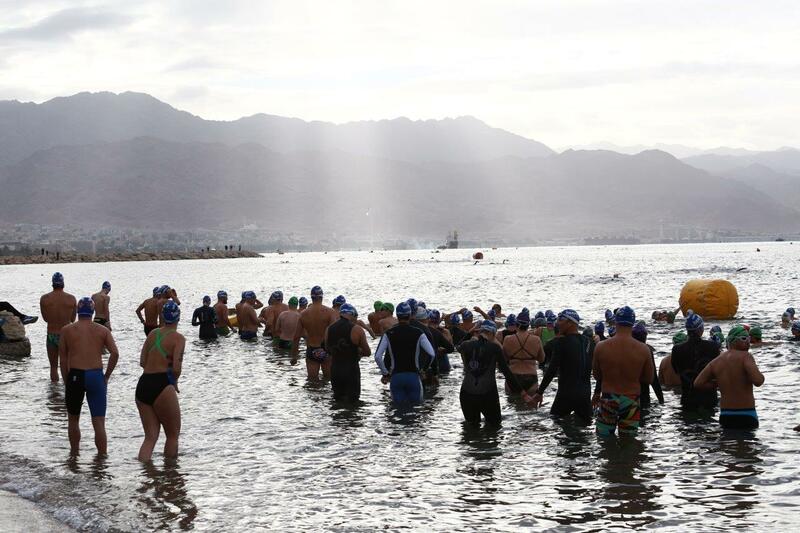 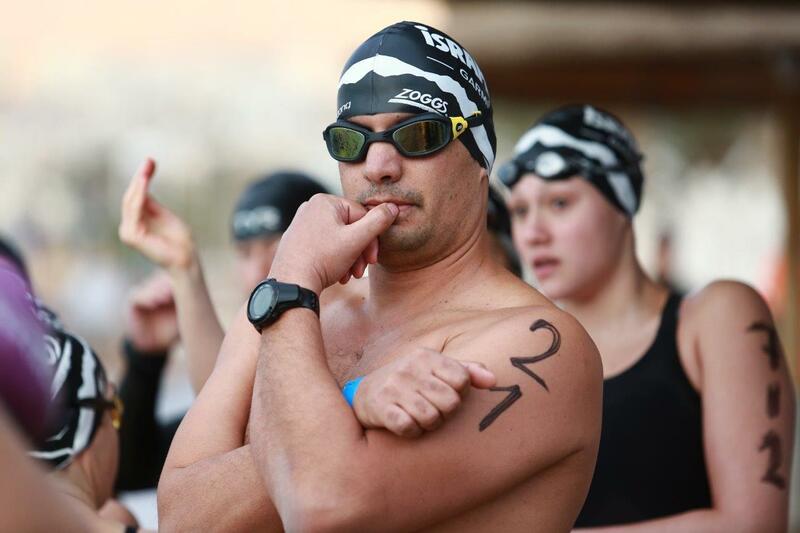 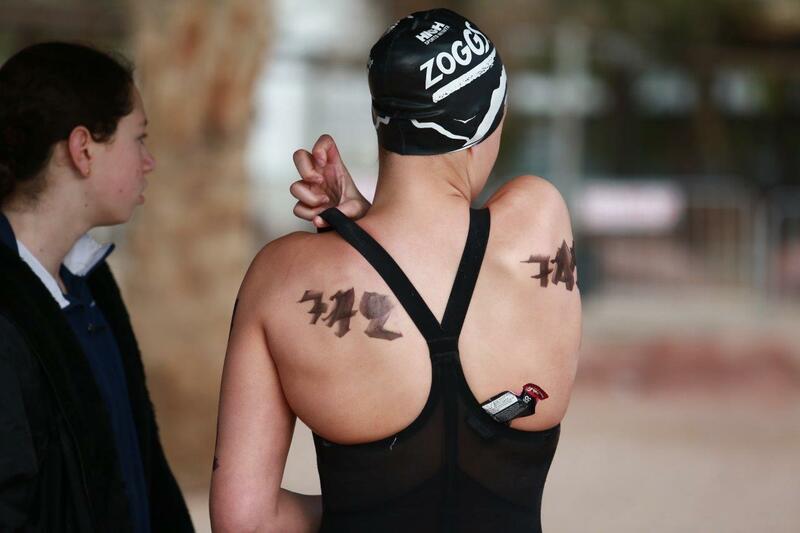 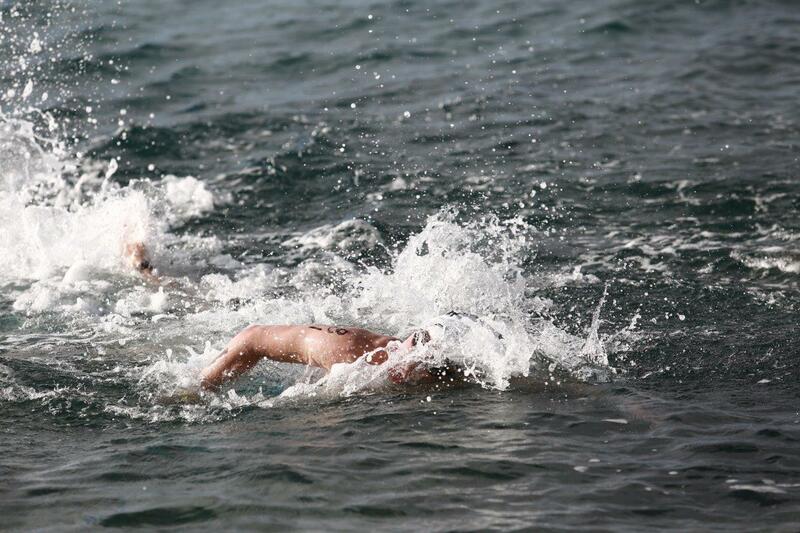 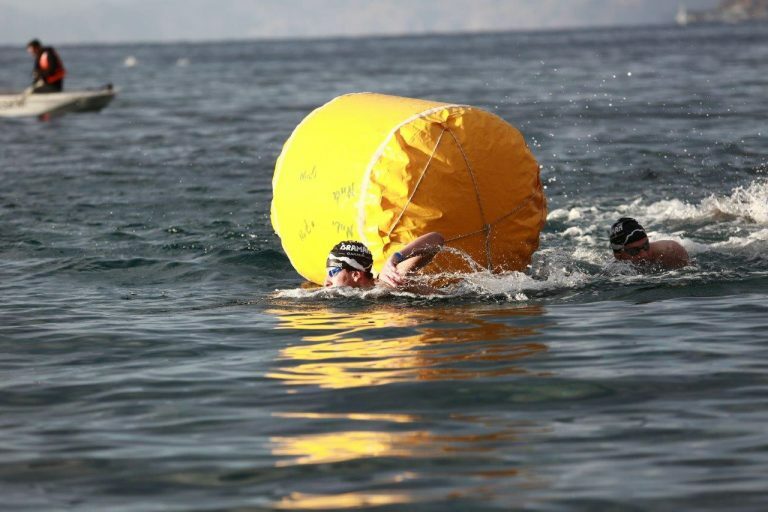 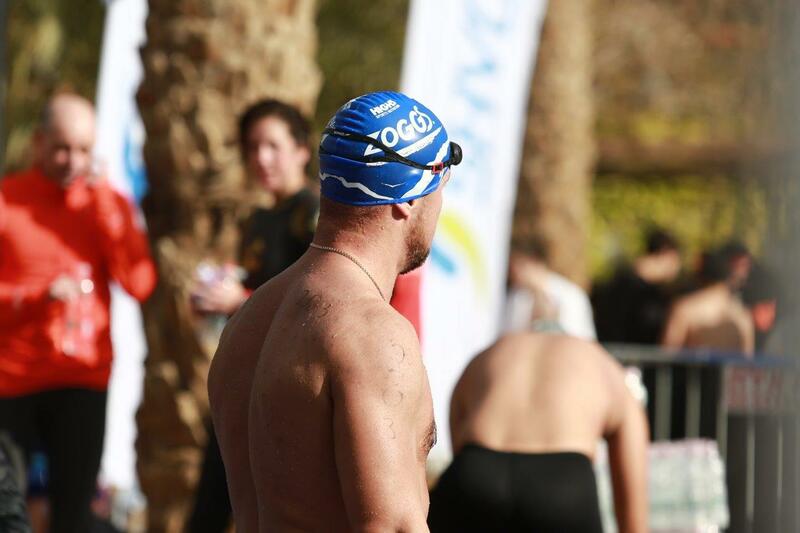 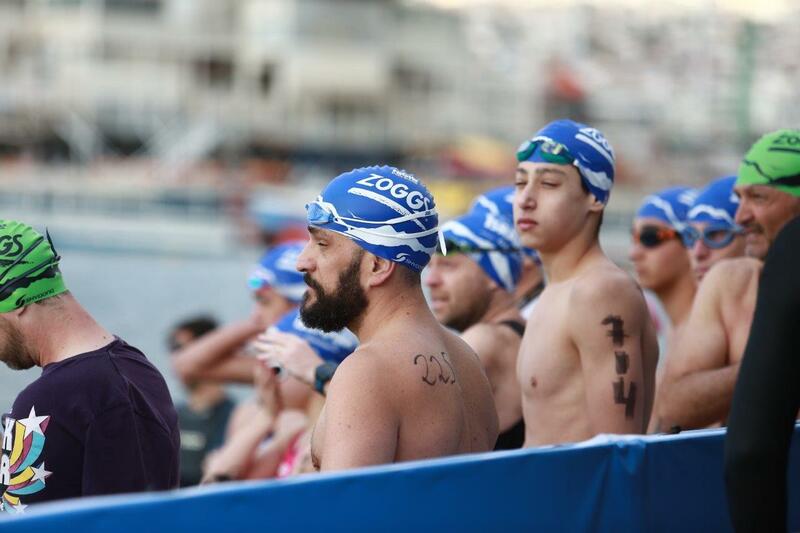 The International Red Sea SwimCup is the only winter open sea swim race in the northern hemisphere, and is possible due to the year-round pleasant temperature in the Gulf of Eilat (21 degrees centigrade – 70 degrees Fahrenheit). 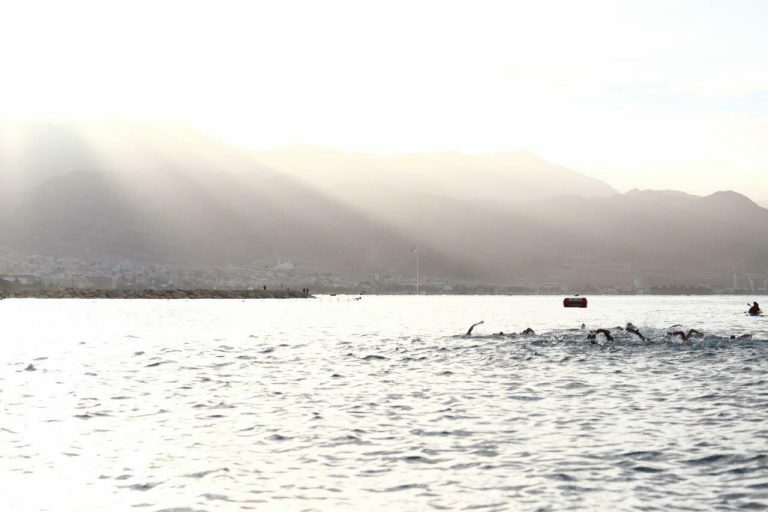 The regal red mountains, the enchanting sunrises and the majestic sunsets, provide the ultimate backdrop for a perfect swim in the calm deep-blue waters. 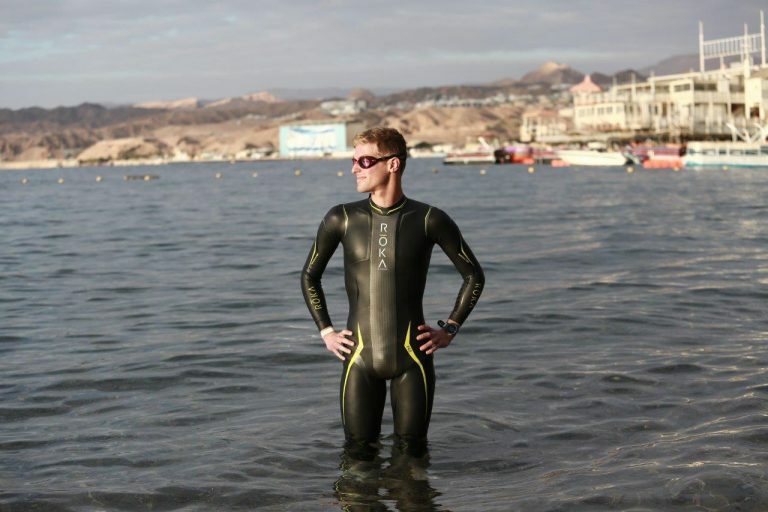 A golden opportunity to pick the swim best suited to you – whether a race against elite swimmers, a long distance watery meditation, a recovery after ISRAMAN-EILAT, or a fun swim with friends or family – the International Red Sea SwimCup has it all. 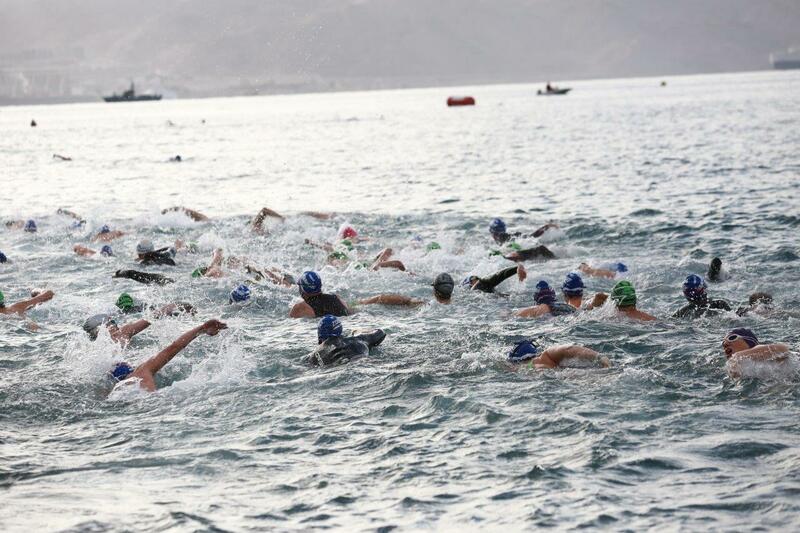 The International Red Sea SwimCup will include competitive and non-competitive swims as well as short fun/family swim. 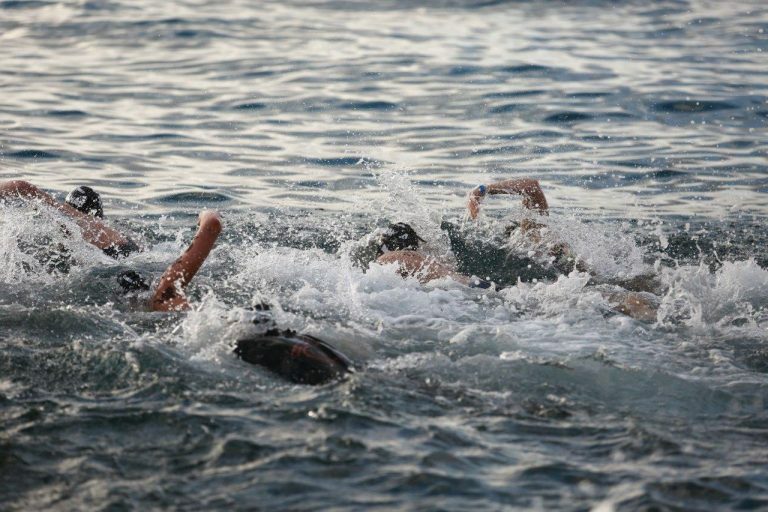 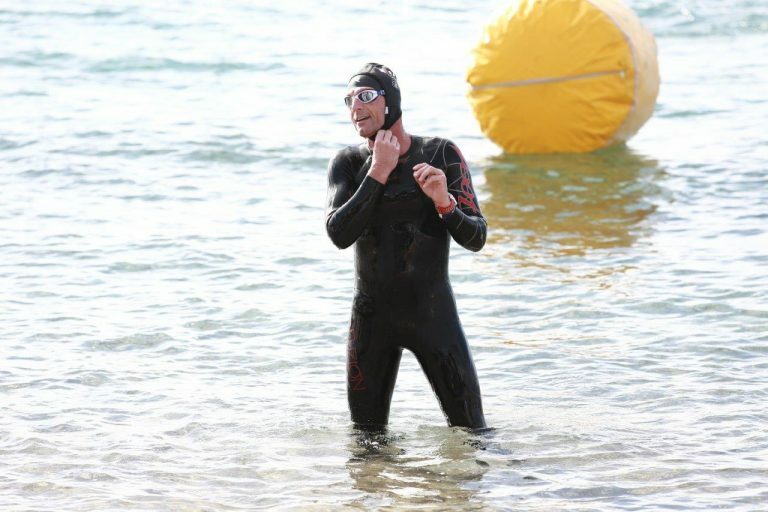 Participants in the 7.5 kms swim must submit a medical approval to compete, at the time of pick up of the participant kit.